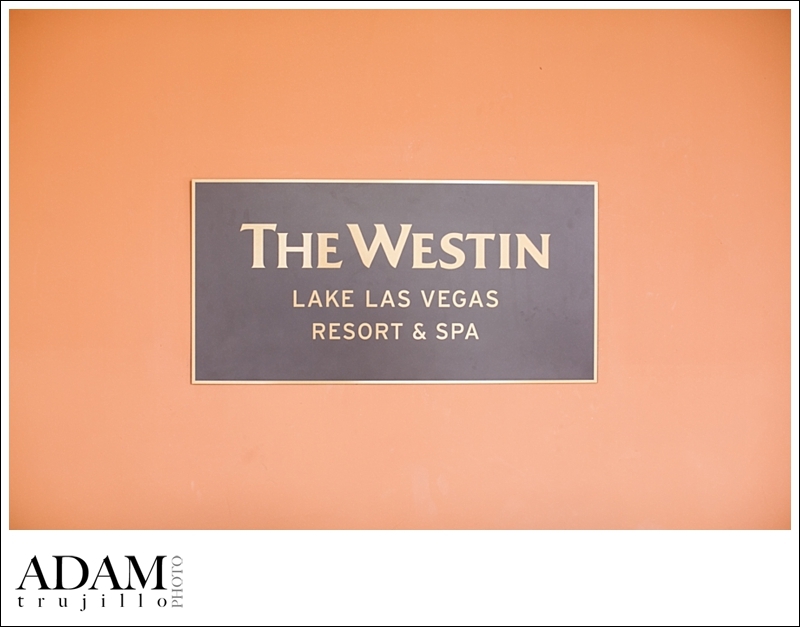 Welcome the Westin Spa and Resort to Lake Las Vegas! 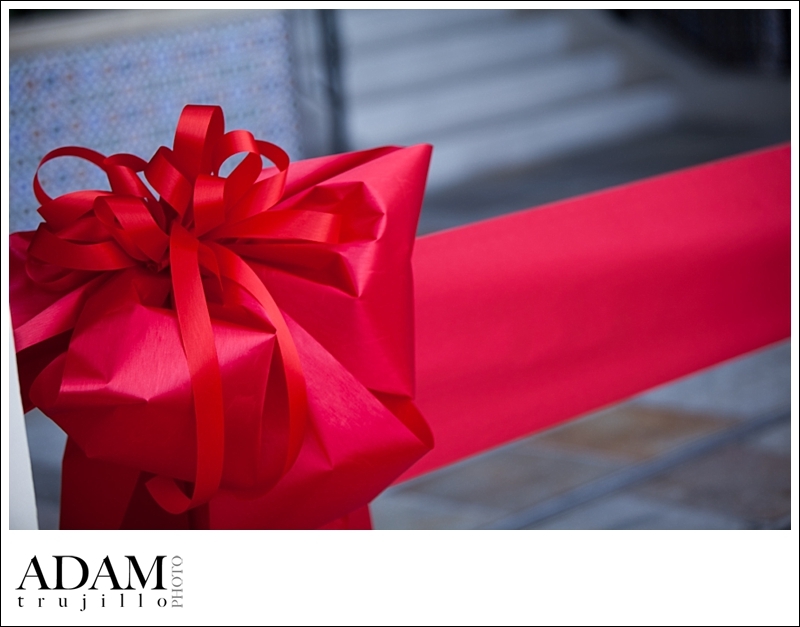 Today many executives and VIP’s came together for the ribbon cutting ceremony of the New Westin Spa and Resort located in Lake Las Vegas, formerly the Loews Hotel and Resort. This beautiful location is home to many amazing Weddings and Events with its breathtaking views and relaxing areas such as the Lotus Court which hosts many cocktail receptions and Wedding Ceremonies. I was very happy when I was asked to Photograph this Ceremony full of wonderful guests that have all come together to make this day possible. Lake Las Vegas is an amazing location for many Events and even a relaxing evening, and now with the Westin here I am sure they will add to its beautiful reputation and continue to make their guests feel at home. 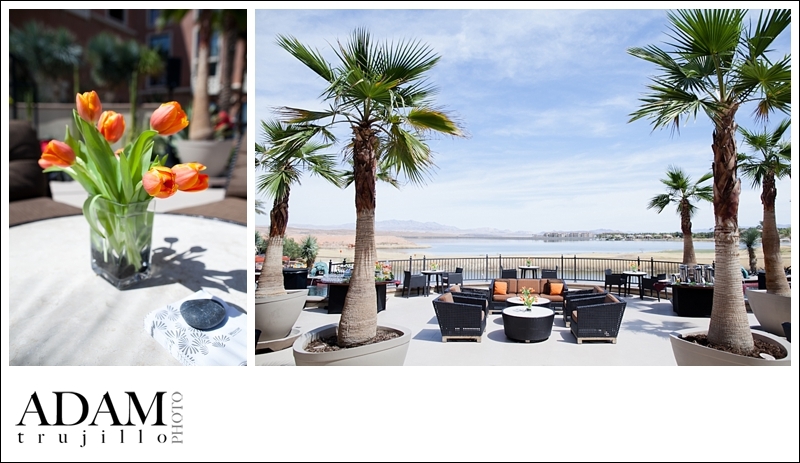 I am looking forward to continuing to Photograph beautiful Weddings and Events at the new Westin Spa and Resort located in Lake Las Vegas! Westin Resort Lake Las Vegas Wedding Photographer Adam Trujillo. I think it was great to show their appreciation to their staff and bring three longtime employees who each have been a part of the company for over thirty years, to be the ones to cut the ribbon and welcome the Westin officially! That is truly amazing and shows how great this Resort is to their Guests and Employees.